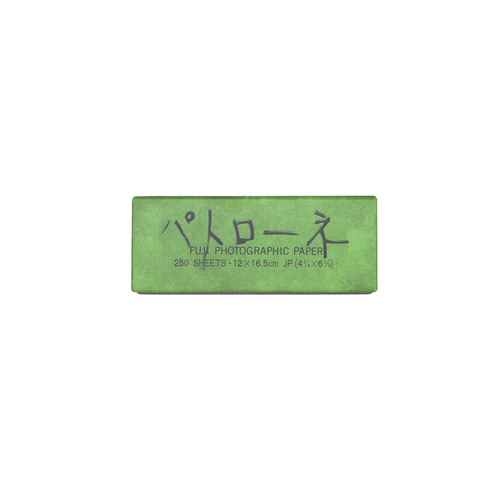 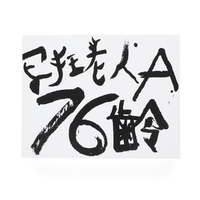 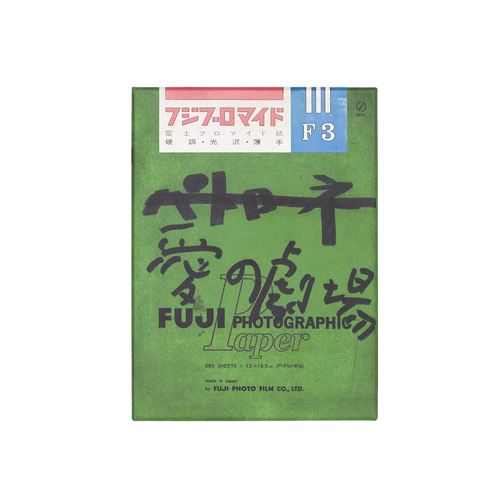 The series consists of around 100 photographs taken around the year 1965, when Araki was working at advertising giant Dentsu. 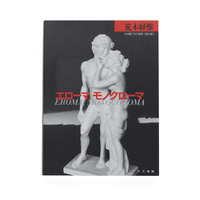 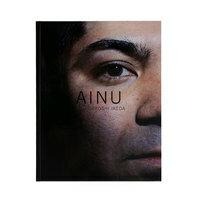 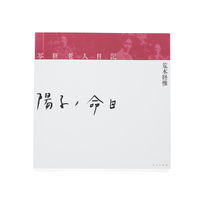 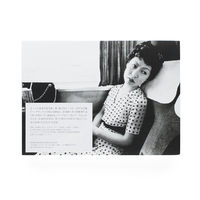 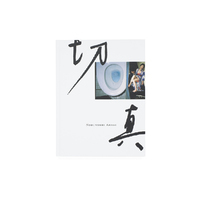 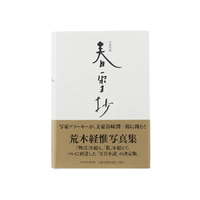 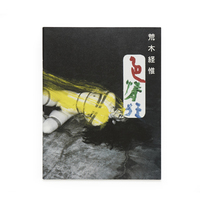 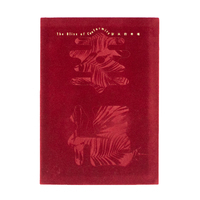 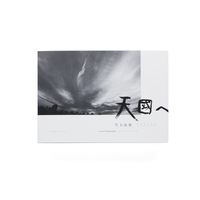 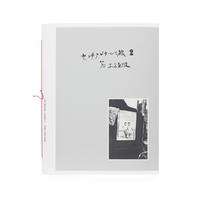 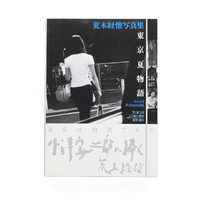 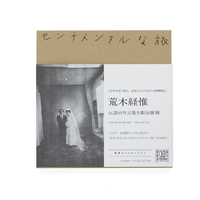 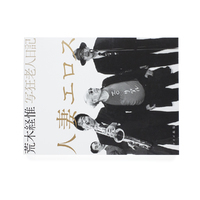 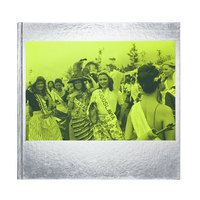 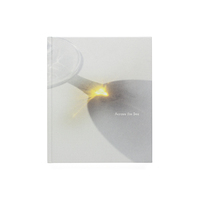 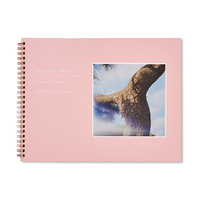 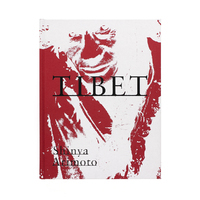 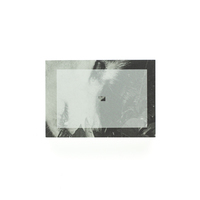 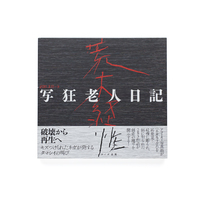 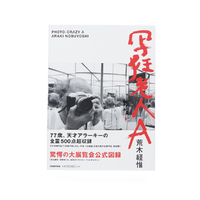 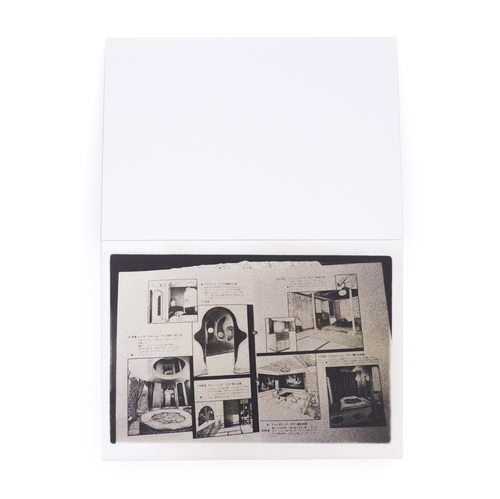 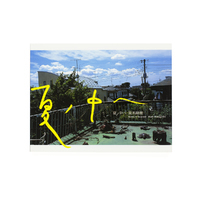 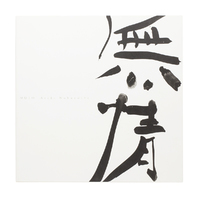 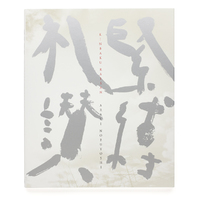 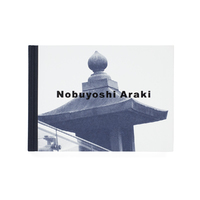 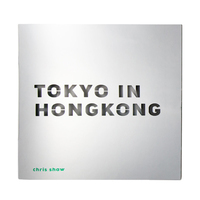 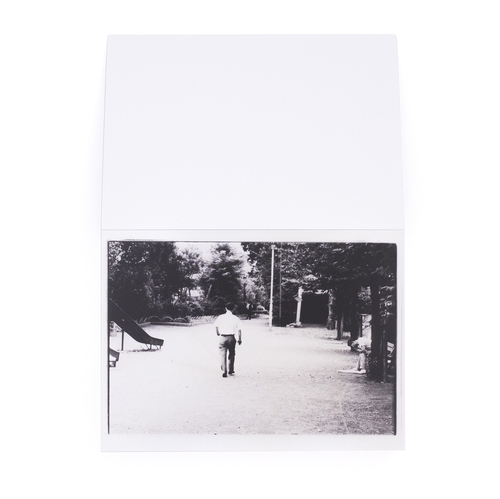 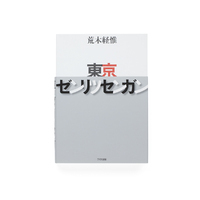 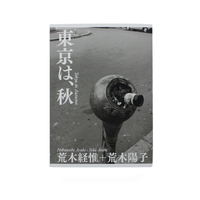 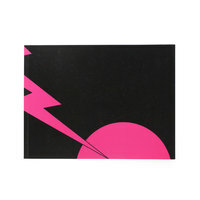 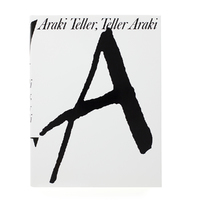 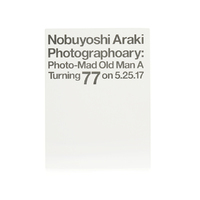 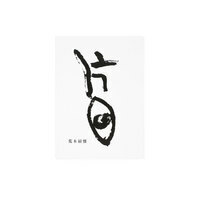 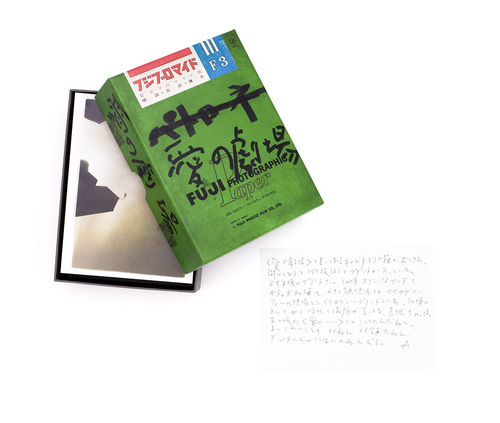 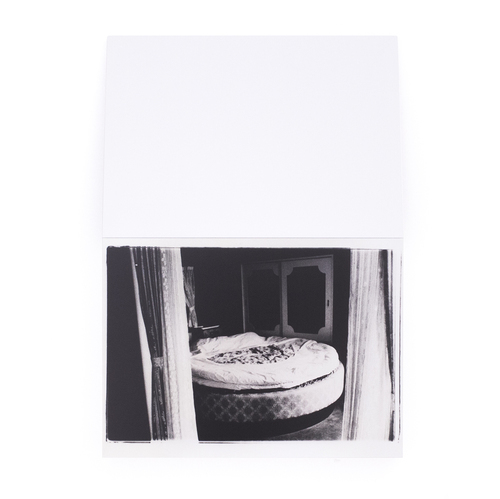 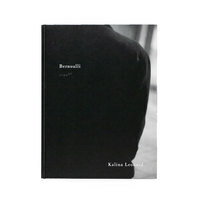 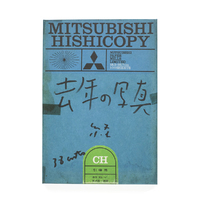 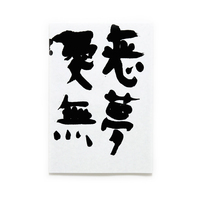 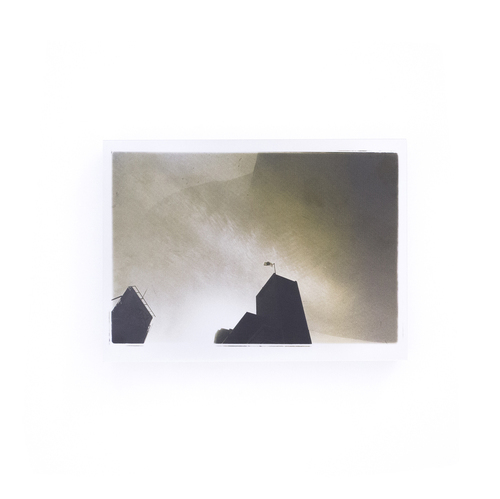 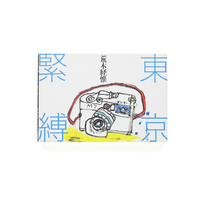 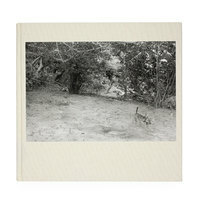 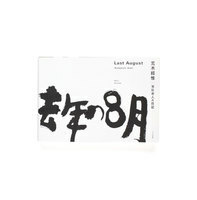 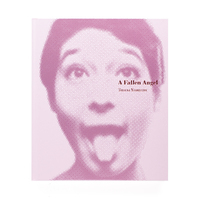 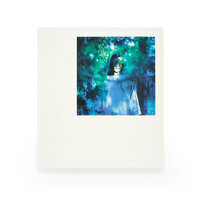 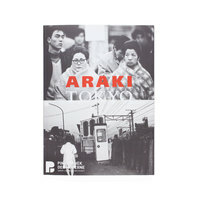 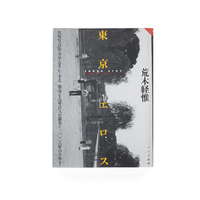 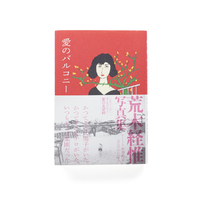 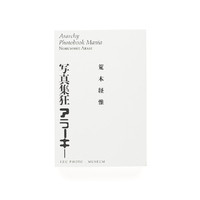 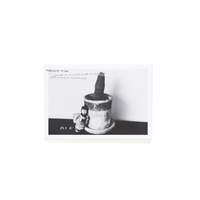 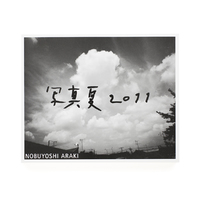 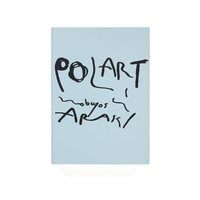 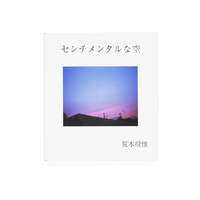 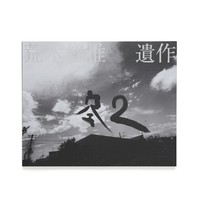 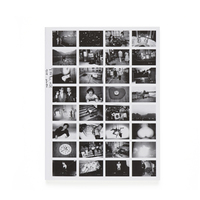 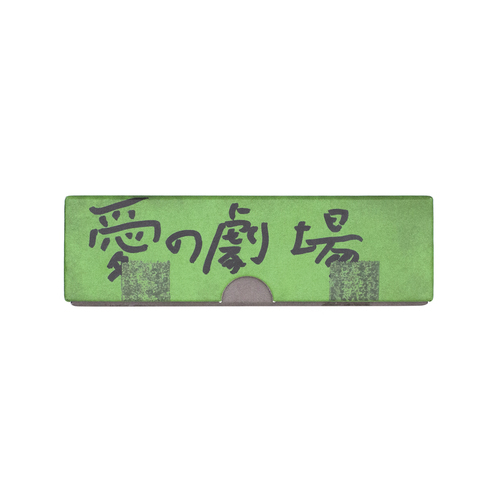 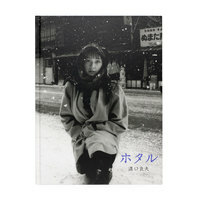 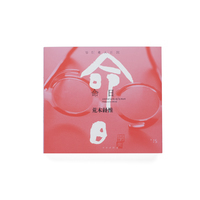 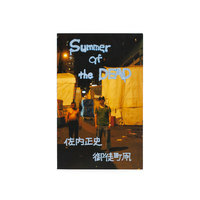 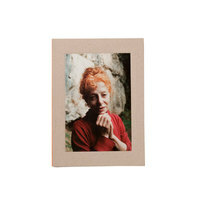 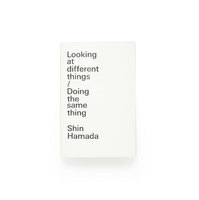 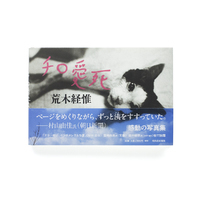 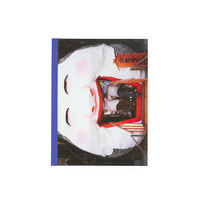 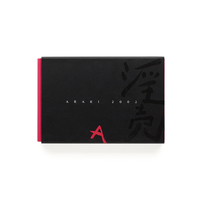 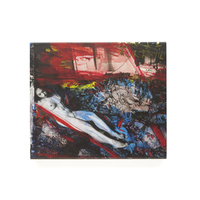 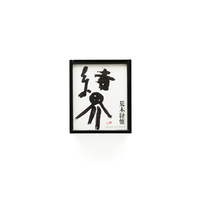 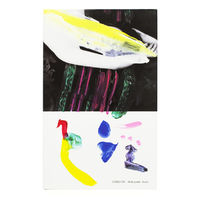 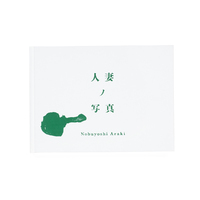 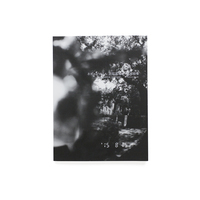 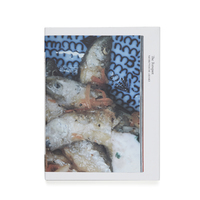 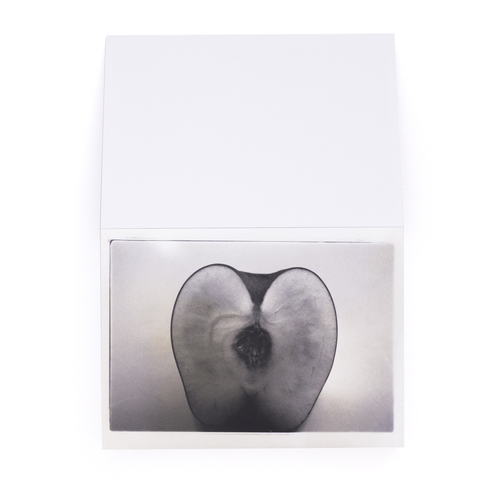 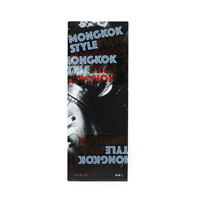 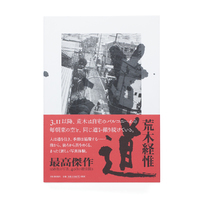 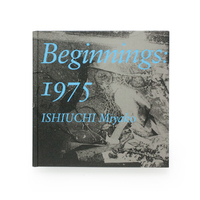 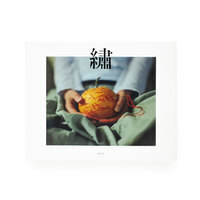 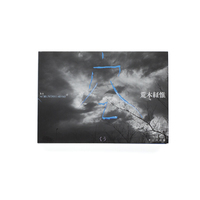 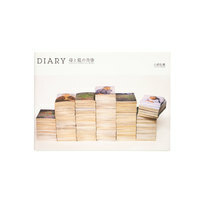 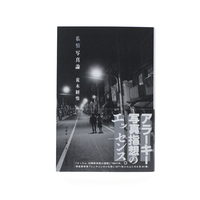 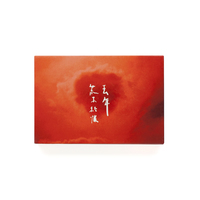 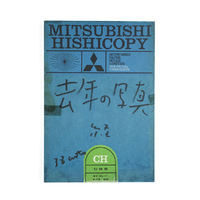 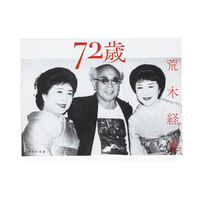 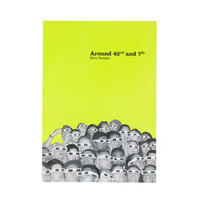 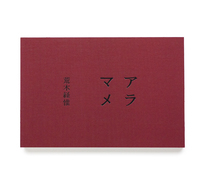 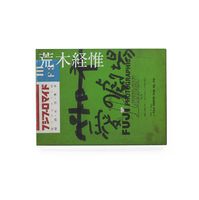 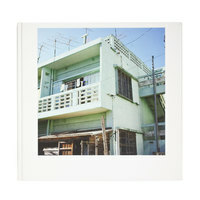 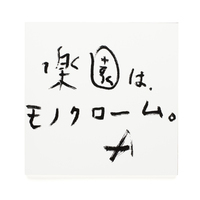 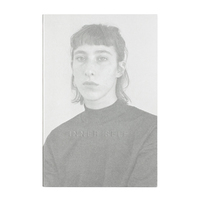 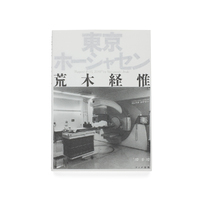 The photos, first shown at an exhibition at Taka Ishii Gallery in February 2011, are presented as a postcard-sized book, hidden in a Fuji photographic paper box replica, the same way Araki discovered his old prints. 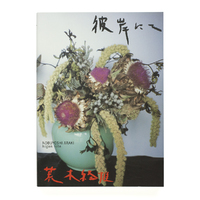 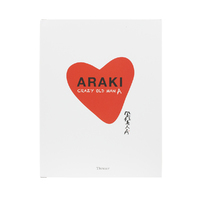 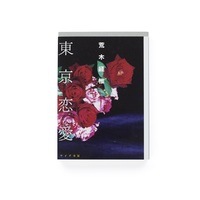 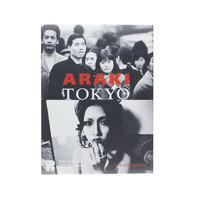 The book and a new show of Araki's images were on display at the inaugural Case Tokyo exhibition September 30 - November 16.